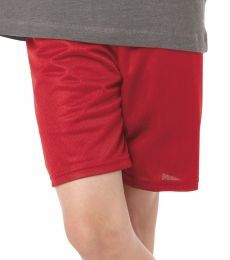 Kids shorts are a necessity year round. 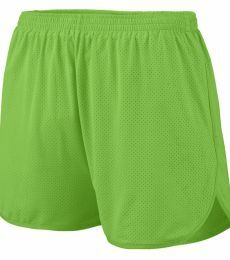 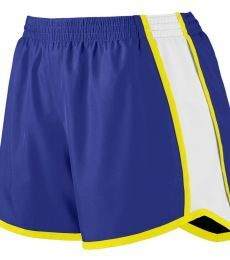 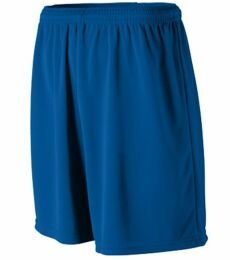 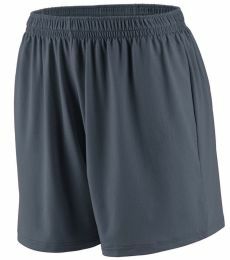 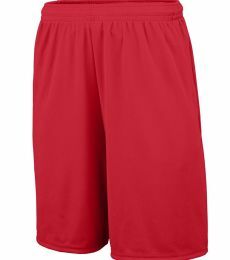 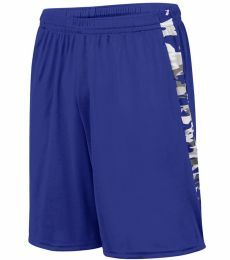 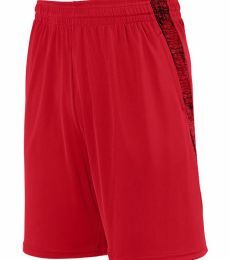 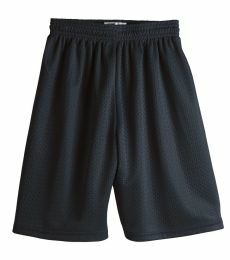 Whether for indoor sports or on the field, we have youth shorts for every sport and occasion. 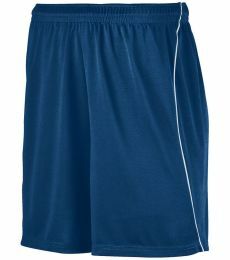 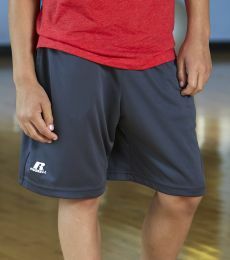 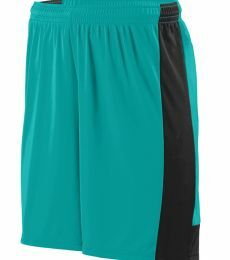 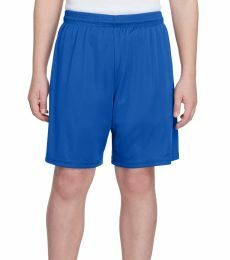 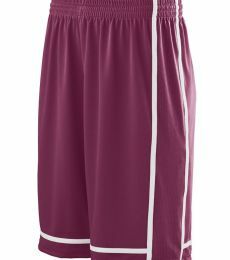 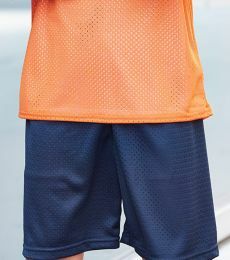 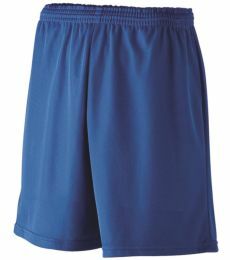 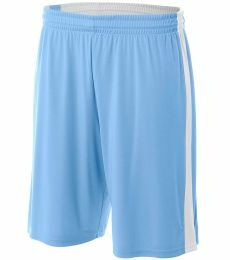 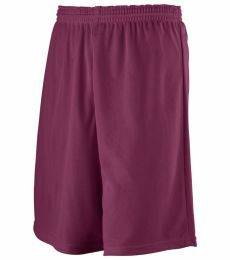 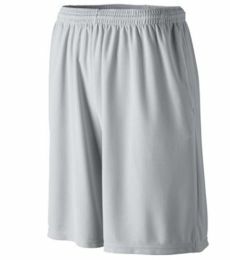 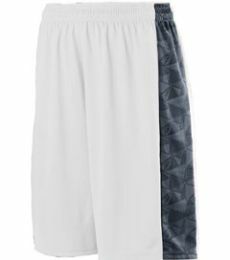 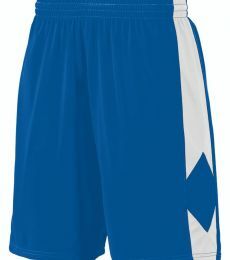 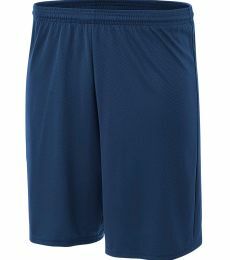 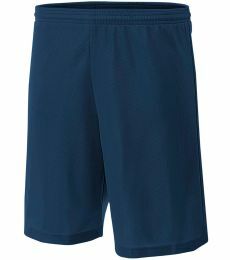 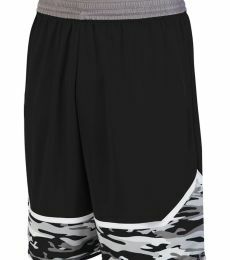 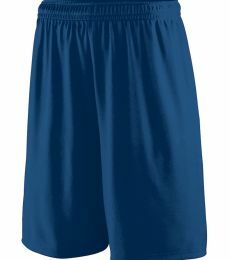 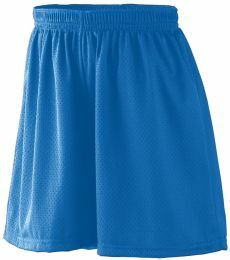 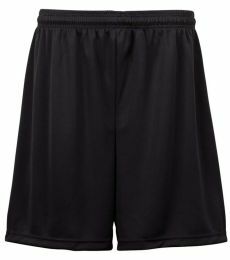 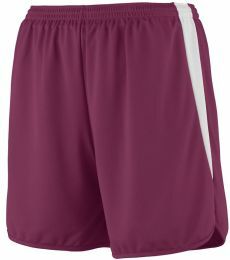 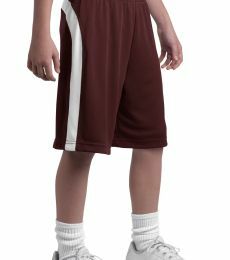 Blankstyle carries kids basketball shorts, girl jersey shorts, and youth soccer shorts for every size and team color! 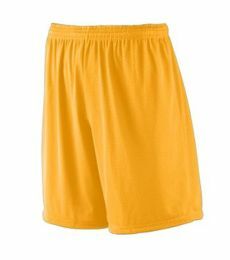 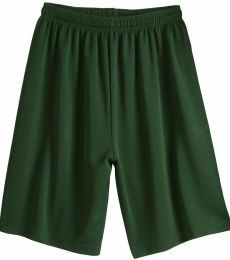 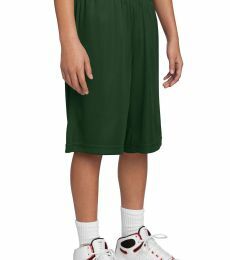 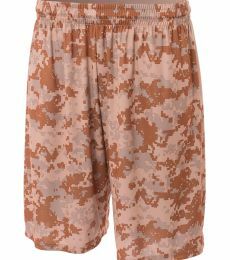 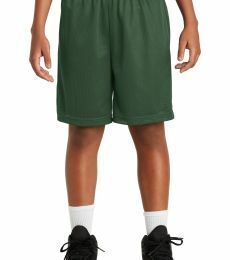 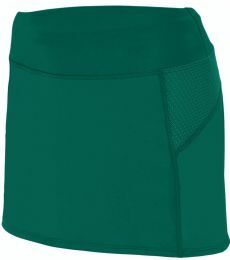 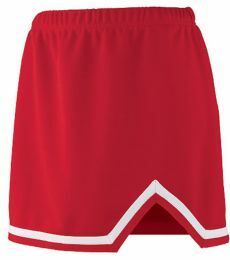 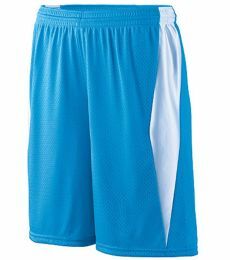 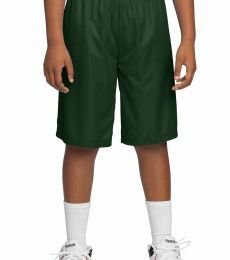 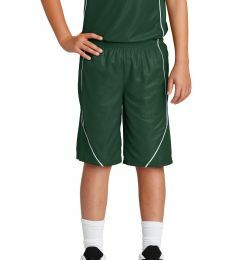 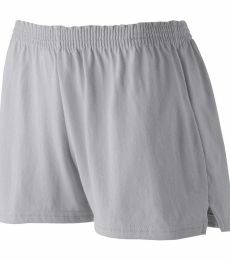 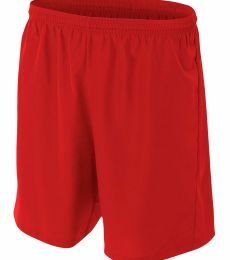 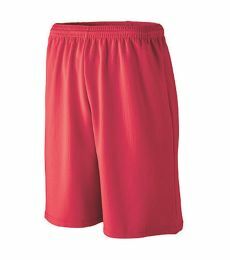 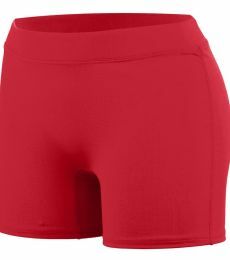 We provide fast free shipping on bulk youth shorts. 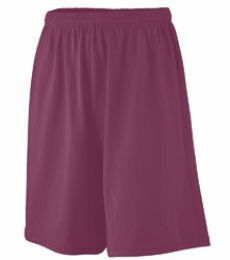 Save on quantity tiered kids shorts and benefit by the more garments you add! 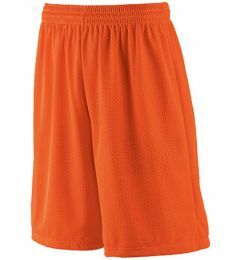 Check out our wide variety of kids shorts in an abundant amount of colors, sizes, and styles!